In December 2007, Google Lunar XPRIZE (GLXP) challenge was announced which invited privately-funded spaceflight teams for a competition. 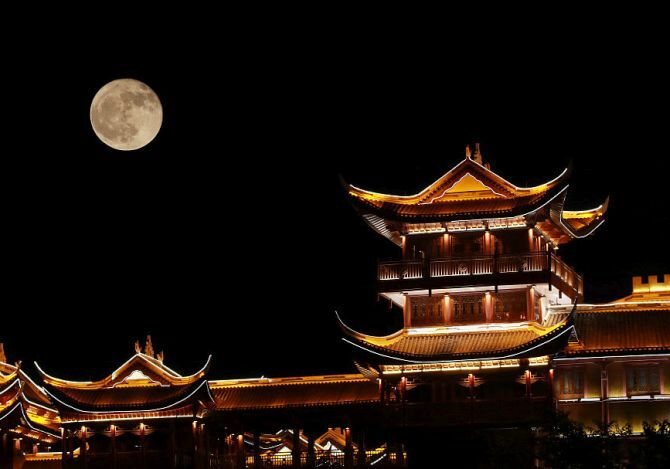 The contest is to successfully launch a robotic spacecraft that can land on the surface of the Moon, travel at least 500 meters over the lunar surface and send specified images and data back to the Earth. Part-Time Scientists, a team of German engineers were the first to officially enter the competition back in 2009. 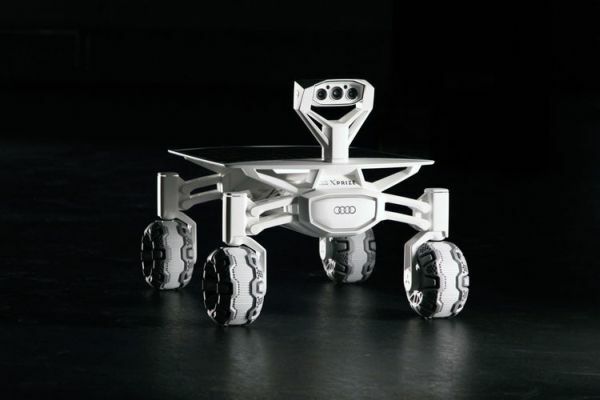 In their quest for developing an unmanned rover for the moon mission, the team recently joined hands with German automobile manufacturer Audi.